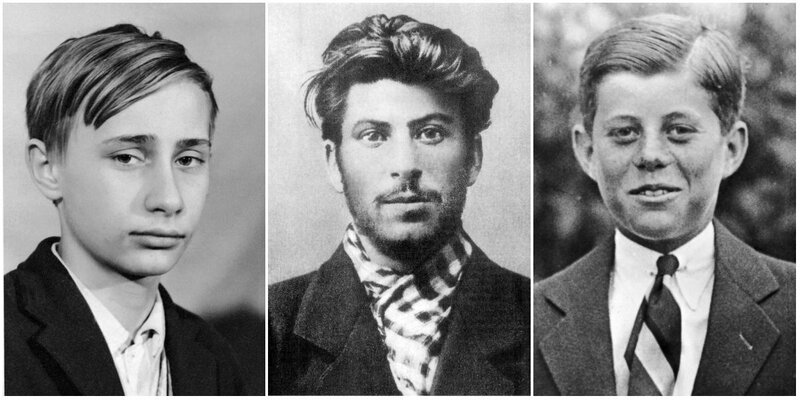 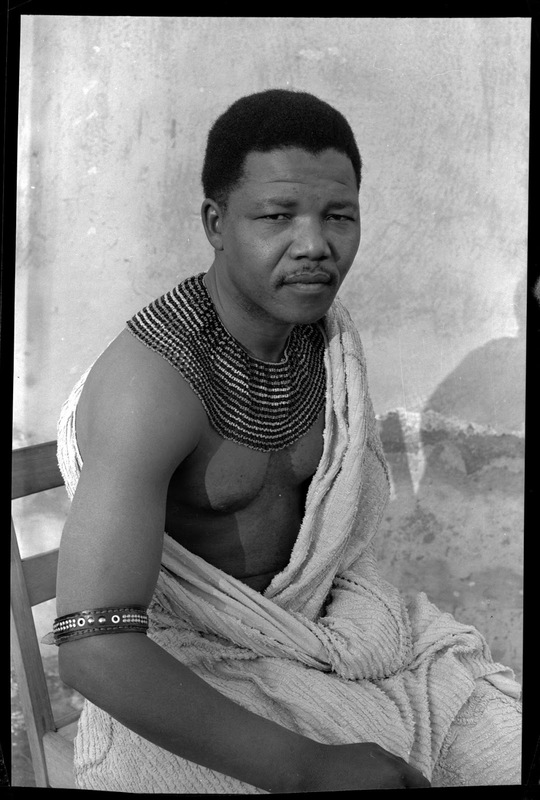 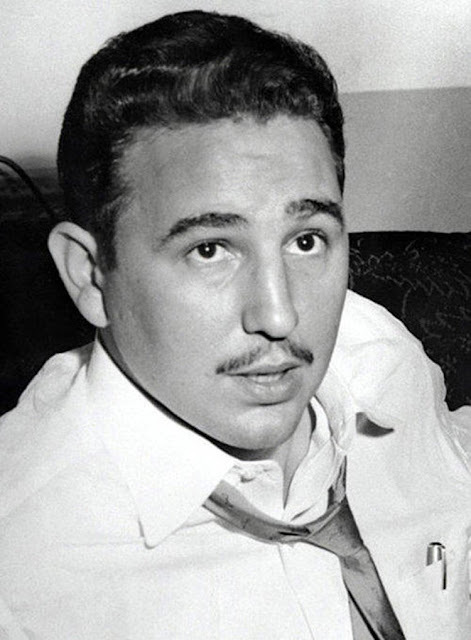 These amazing pictures of world leaders when they were young are sure to bring back some memories for all of us that were watching TV at that time and possibly saw one of these unknown people that later became living legends. 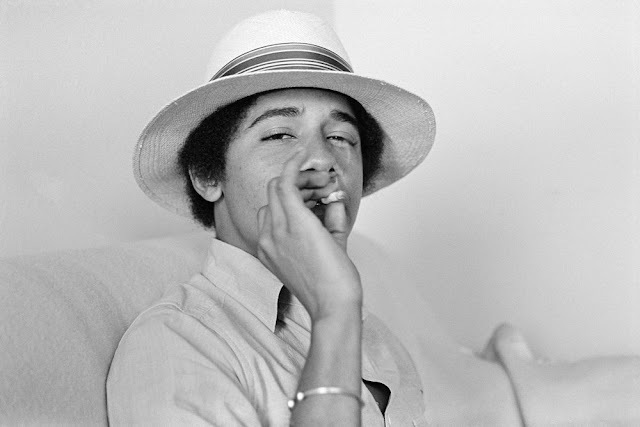 Barack Obama smoking a joint. 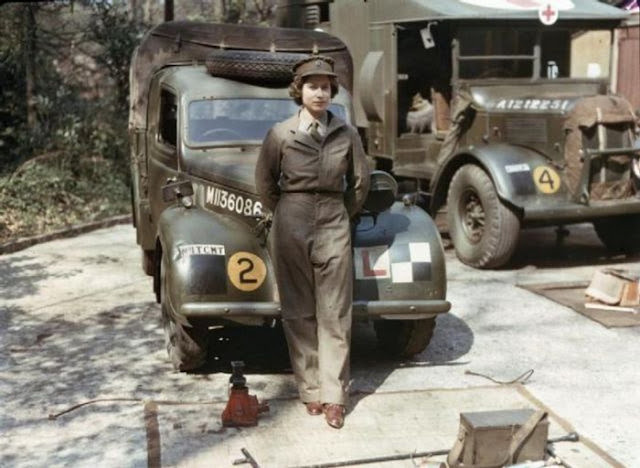 Eighteen year old Princess Elizabeth of England during her time in the Auxiliary Territorial Service during WWII where she drove and repaired heavy vehicles, 1945. Portrait of John F. Kennedy at age 10, hair slicked back, 1927. 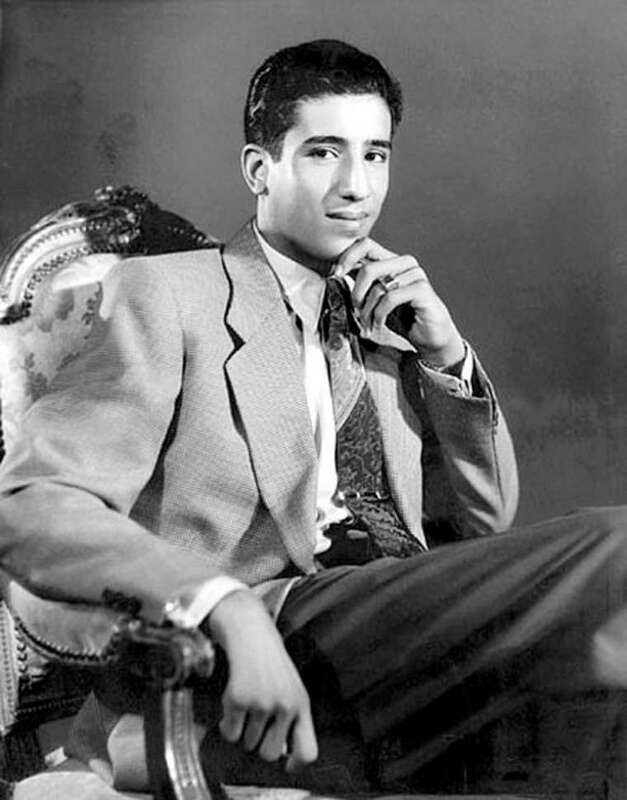 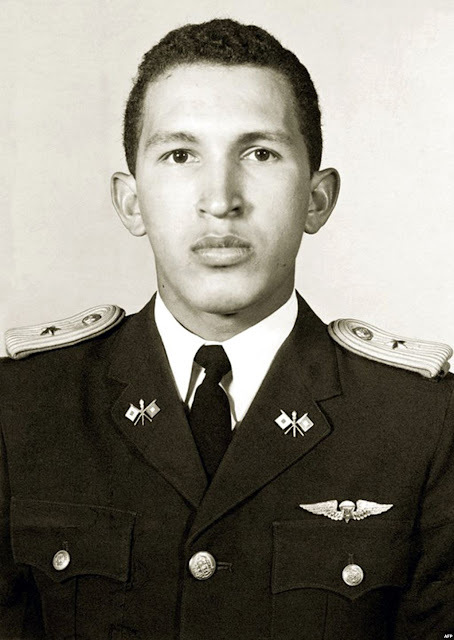 A thin Hugo Chavez in military academy. 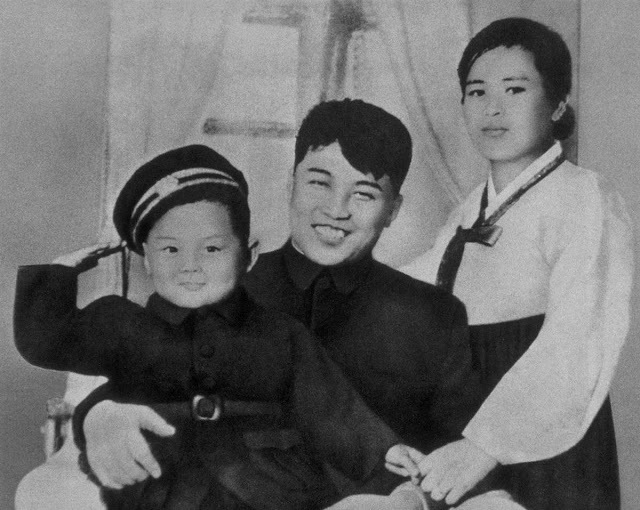 Kim Jong-il with his father, Kim Il-sung, and his mother, Kim Jong-suk in 1945. 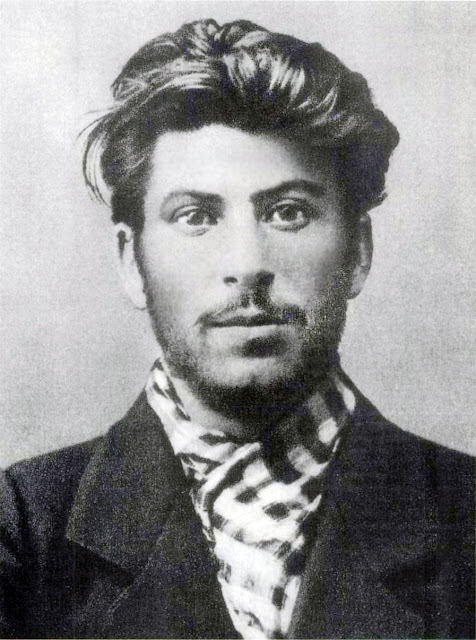 Joseph Stalin as a young man, 1902. 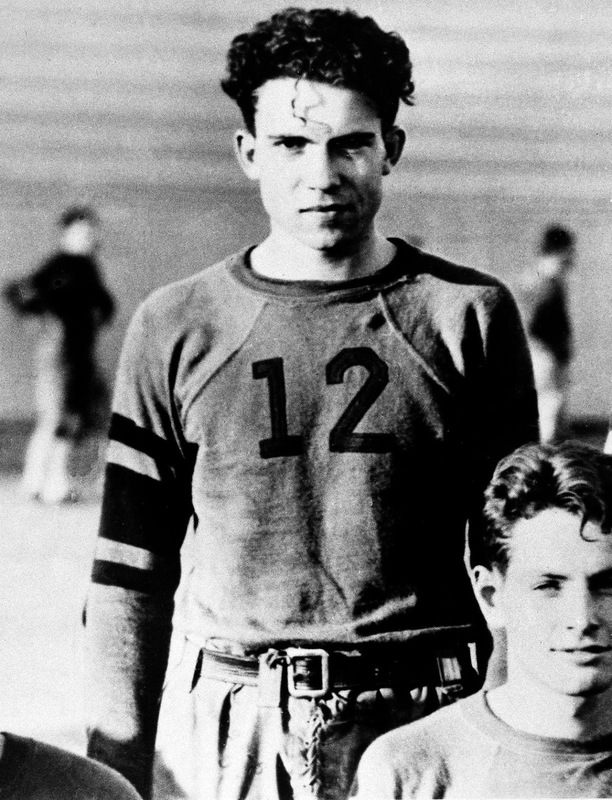 Richard Nixon is shown as a member of the Whittier College football squad in Whittier, Calif., circa 1930s. 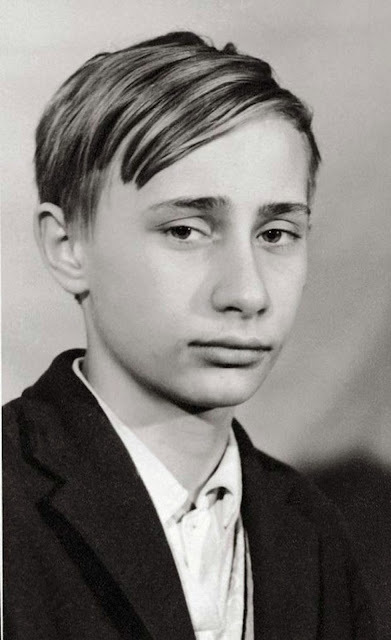 Putin as a young teenager, 1966. 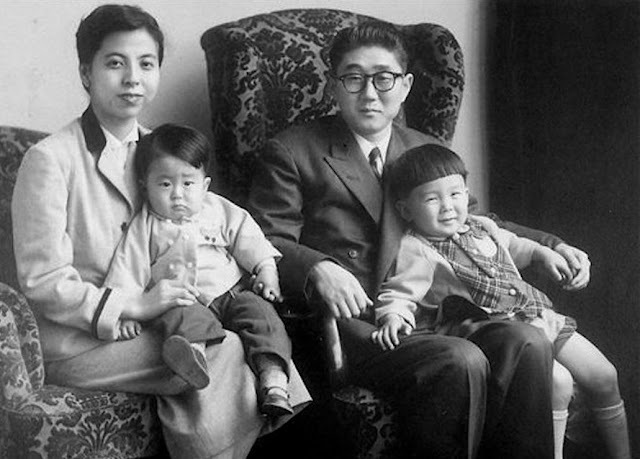 A young Shinzo Abe, Japan's Prime Minister (bottom left) pictured with his family in 1956. 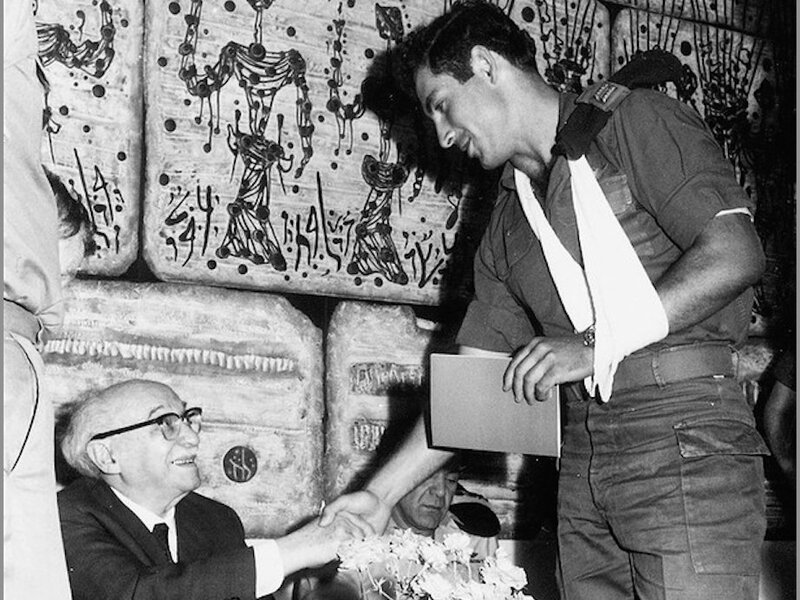 Israeli Prime Minister Benjamin Netanyahu in 1972, shaking hands with President Zalman Shazar during his time in the Israeli Defense Forces. 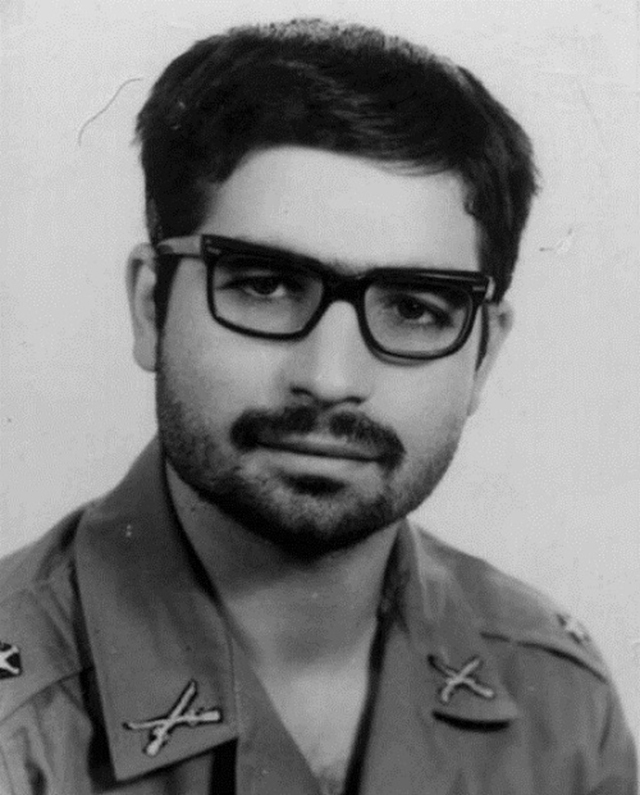 Iranian President Hassan Rouhani in the early 1970s while doing military service. 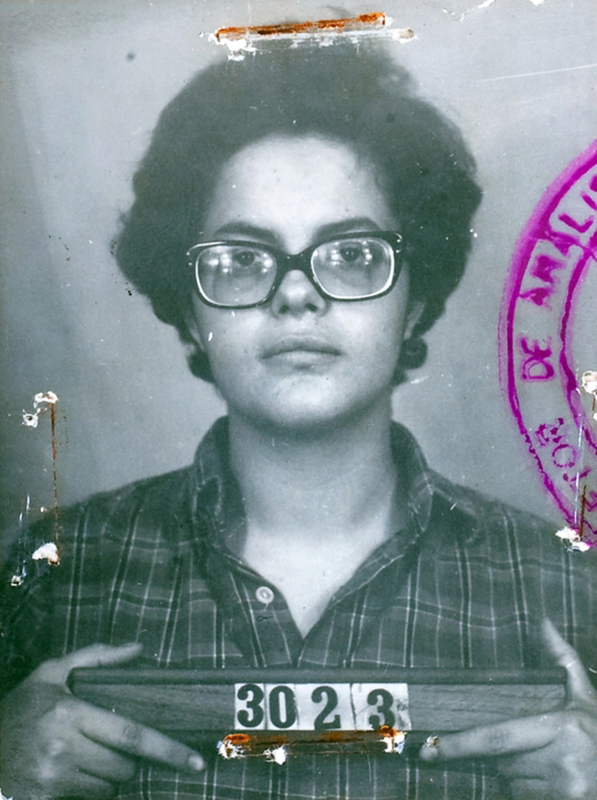 Mugshot of Brazilian president Dilma Rousseff in 1970 when she was part of the guerrilla movement that fought against the country's military dictatorship. 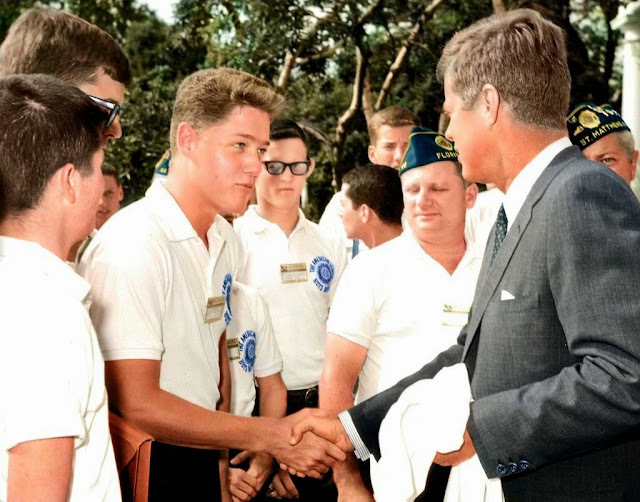 Young Bill Clinton shacking hands with President John F. Kennedy in the Rose Garden of the White House. 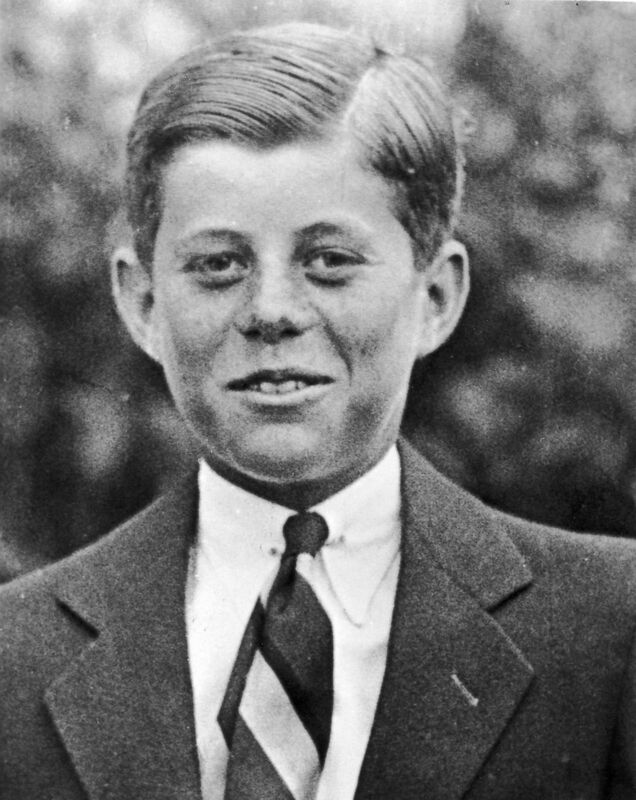 July 24, 1963. 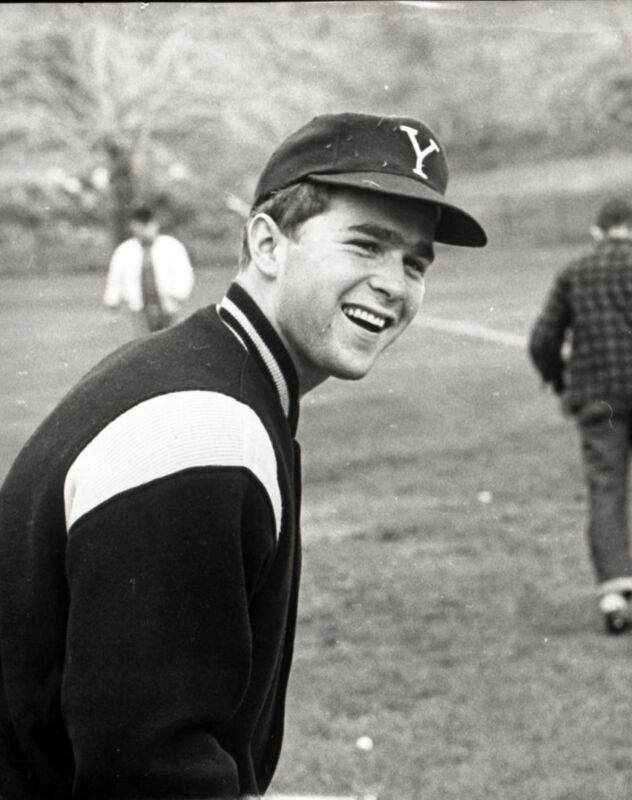 George W. Bush in baseball garb at Yale University, ca. 1964-68. 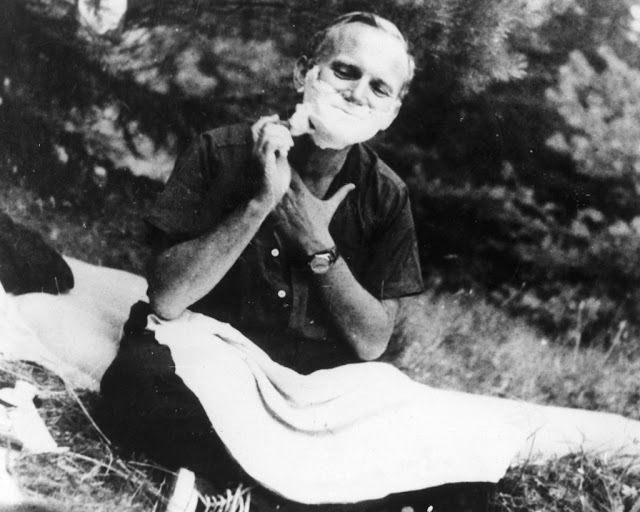 Karol Wojtyla, before he was Pope John Paul II, has a shave in 1960. 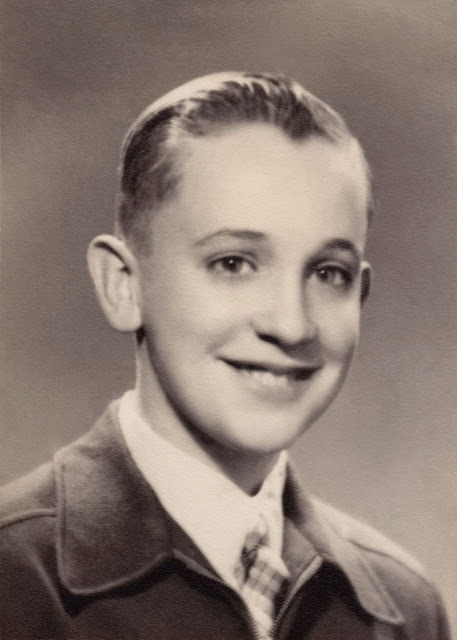 Pope Francis as a young boy.